The Ultimate Fragrance for Real Men! - Refreshing new fragrance aimed at the modern, masculine man. Inspired by the real life heroes and other larger than life characters who put the "Great" into Great Britain, this eau de toilette features an atomiser spray that is easy and efficient to use. 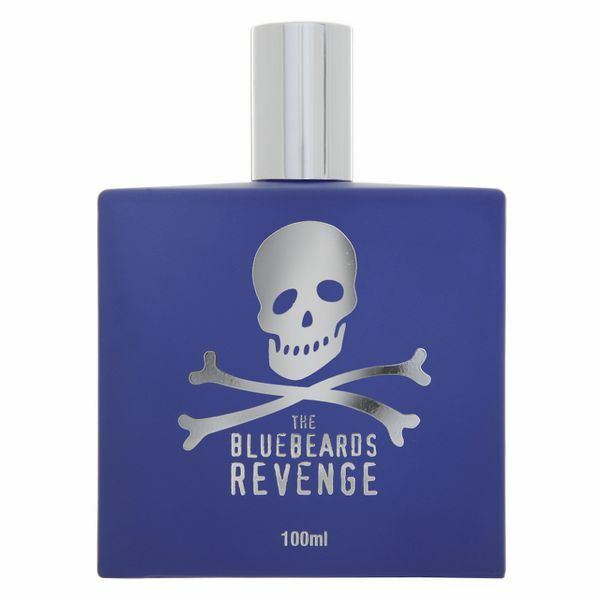 The fragrance's striking glass bottle sports the shiny Bluebeards Revenge logo, acid etched deep into the flask creating a typically stand out visual experience in common with the brand's extensive range of men’s grooming products. This eau de toilette will give men the chance to get closer to their masculine side and show off their bold and adventurous personalities. It's the ultimate choice for the men of today. 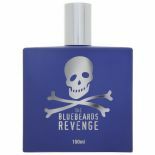 Remember you should not drink The Bluebeards Revenge Eau De Toilette - it tastes foul and have you worked out the price of a shot of our finest fragrance? A 40-year-old cognac is a better bet if you need a swift sniffer! 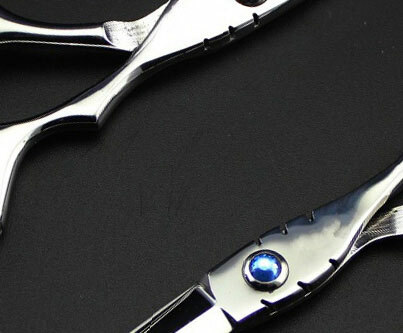 And of course do not get this product in your eyes - if you do wash it out with plenty of cold water. Ingredients: Alcohol Denat., Aqua (water), Parfum (Fragrance), Benzyl benzoate, Linalool, Alpha iso methyl ionone, Limonene, Coumarin, Lyral, Citral, Eugenol.